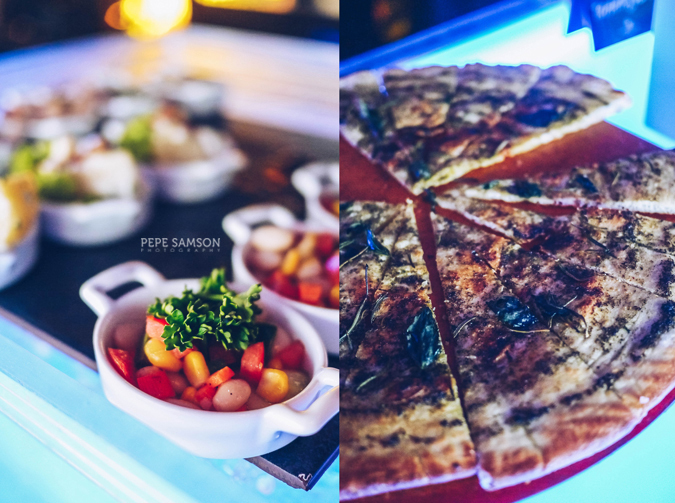 Sundown at Pasig City’s most stunning rooftop bar has just gotten better. 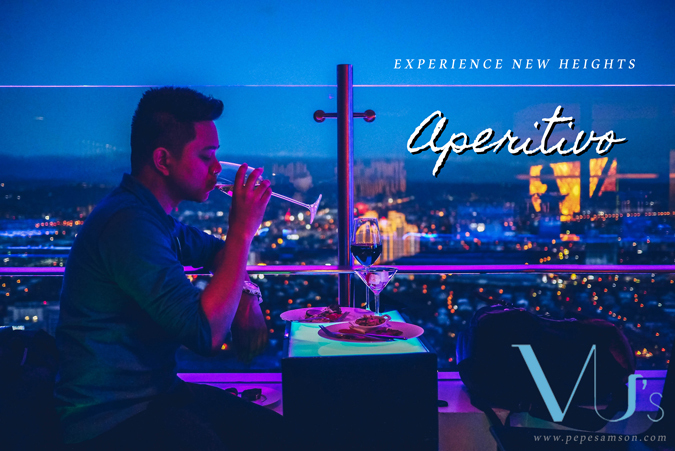 VU’s Sky Bar and Lounge, located at the 45th floor of Marco Polo Ortigas Manila, has introduced the Aperitivo, an Italian social ritual over small bites and drinks. 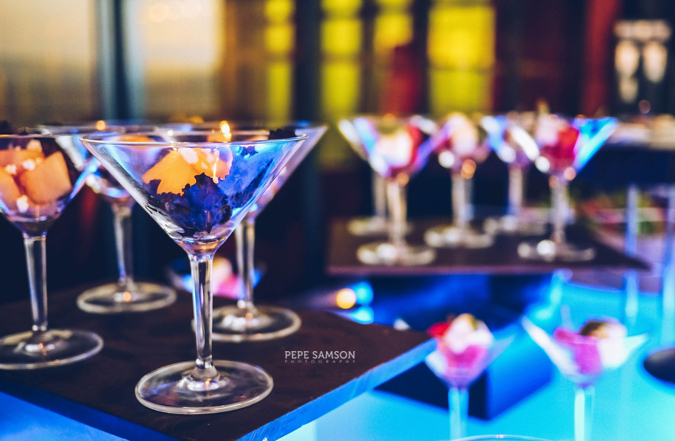 Offering guests not only exquisite treats, but also a breathtaking view of the metro, this new concept is poised to redefine the hotel rooftop bar scene in Manila. 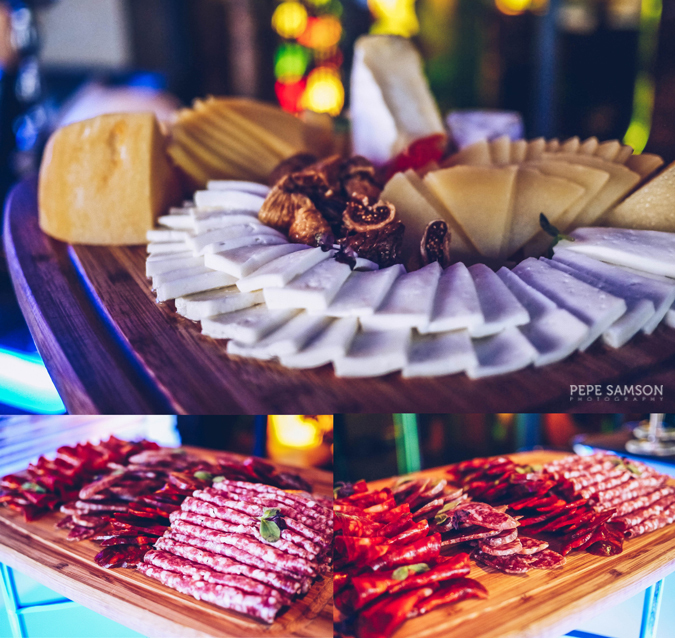 Enjoy delicious bite-sized treats like cold cuts, cheeses, croquettes, salads, breads, canapés, and pizzas, and pair them with some house wine, beer, or a cocktail of your choice. 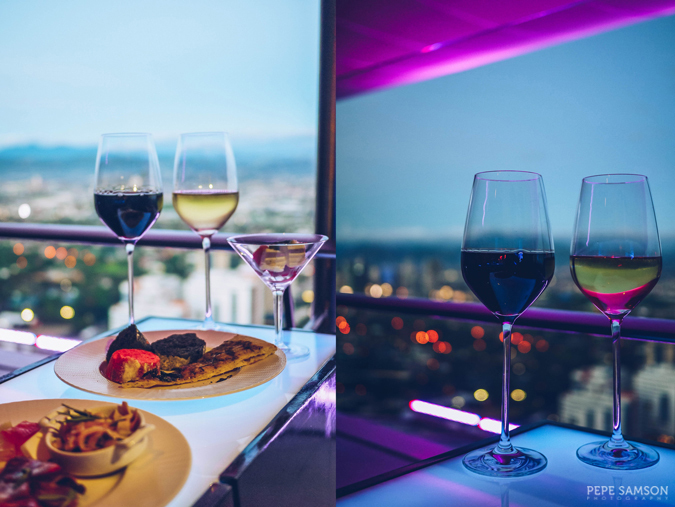 Whether you are taking someone special out for a pre-dinner rendezvous, or looking to do some pre-game before you dance the night away at VU’s, the bar’s spread and its sweeping views are guaranteed to take you to new heights. Enjoy this special offering every day from 5:00 PM to 8:00 PM. 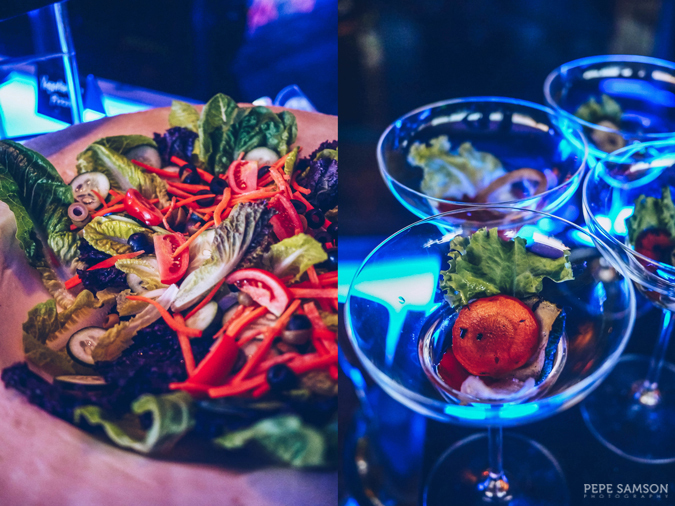 Call +632.720.7777 to reserve your tables, or book online via www.marcopolohotels.com. 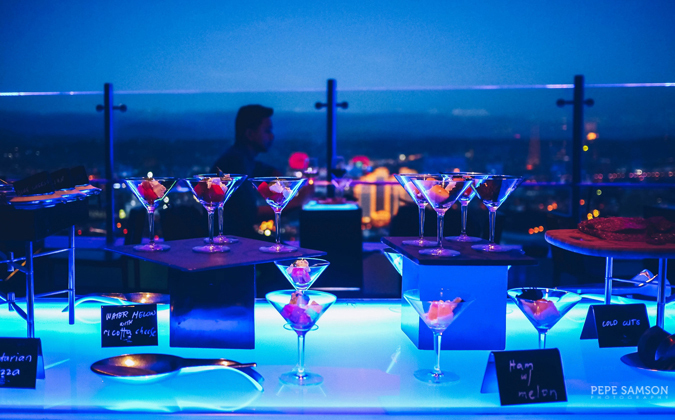 Have you been to VU's Sky Bar and Lounge? How do you find it?